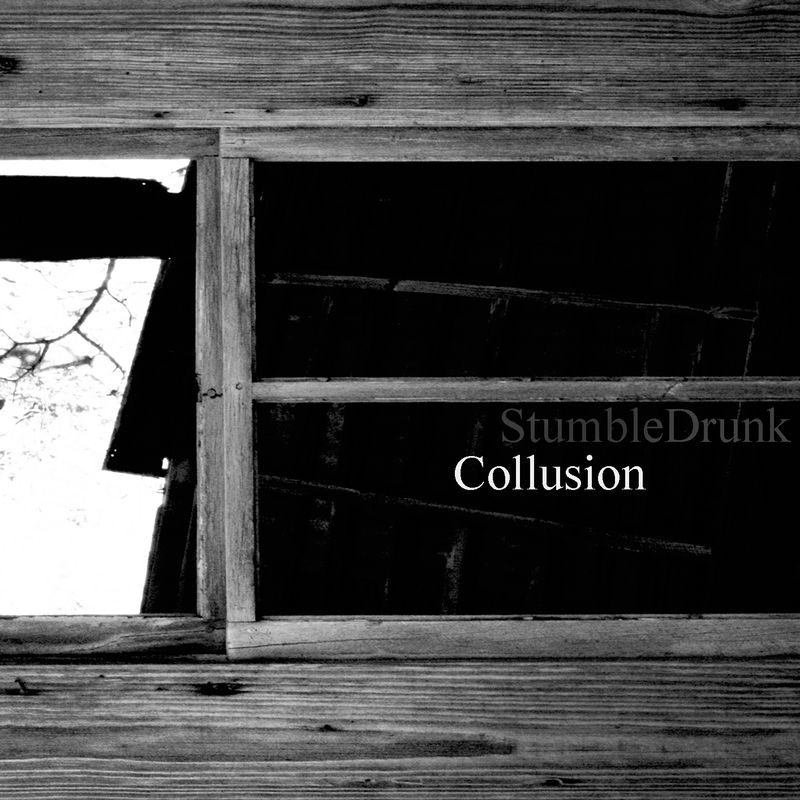 StumbleDrunk may not be a familiar name for those on MuzikDizcovery, but one listen to new track "Still Wasted" and you may recognize the voice. StumbleDrunk vocalist Carter Francis also sings for Again, For The Win, a band that we at MuzikDizcovery have endlessly hyped since our first listen. StumbleDrunk shows Francis' punkier side, joining brother Tucker, Again, For The Win band mate Wayne Zingery, and friends Josh Massey and Derek Pope to make an aggressive, hard hitting band featuring vicious drumming, plenty of distorted guitar riffs and solos, and Francis' customary emotionally powerful vocals. 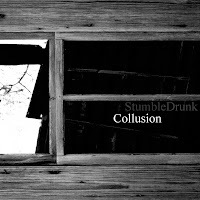 "Still Wasted" is the first track off the band's upcoming EP Collusion, which you will be able to download for free on September 9th via Posters On Walls Records. You can stream "Still Wasted" below, and you can only hear it here at MuzikDizcovery! Stream the band's other releases, including the title track off the upcoming EP right here.